We believe in empowerment through mobility. We've met our fundraising goal but I'm not stopping. Remember that every $300 that is donated will help another patient. I'm going to keep on pedaling so kept on donating. Hello, my name is Jared Rammell. 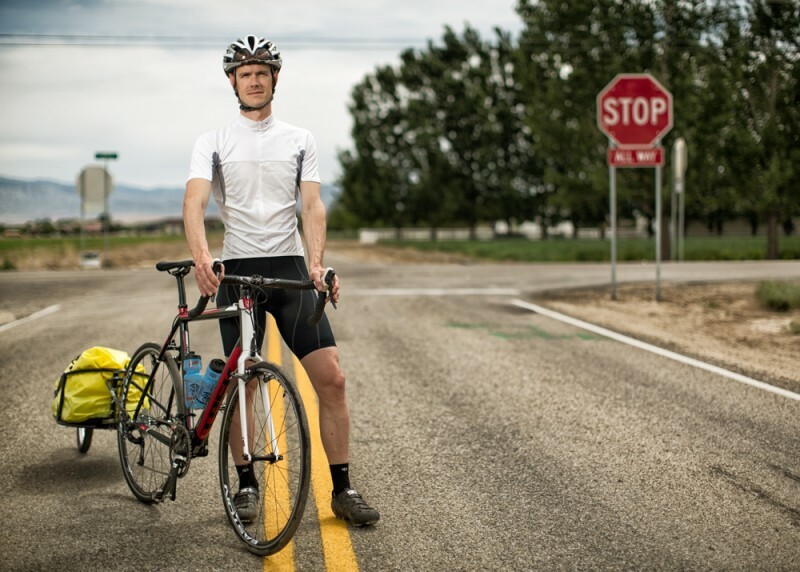 On May 30th, I will be riding my bicycle from Boise, Id to Houston, Tx; roughly 2100 miles. This journey will take me to the front steps of the Baylor College of Medicine where I will start a graduate program in orthotics and prosthetics. I feel very honored to be riding for ROMP. 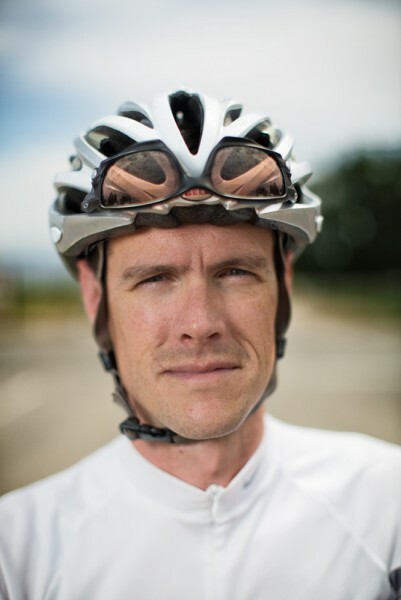 Help me raise $1 dollar per mile as I ride to Texas in support of the Range of Motion Project. ROMP estimates that every $300 raised represents another patient treated at the ROMP clinic in Zacapa, Guatemala. Please click on the 'GIVE NOW' to make a tax deductible donation. The Range of Motion Project (ROMP) is a 501c(3) non-profit Organization that provides orthotic and prosthetic care to those without access to these services. Since 2005, ROMP has outfitted over 2,000 patients in Guatemala with high quality prosthetic and orthotic devices. Amputees remain disabled not because of a missing limb, but because of a missing prosthesis. Help us continue to provide high quality prosthetic and orthotic care to those in need. Visit the ROMP website for more information. This page was created by Jared Rammell on behalf of Range of Motion Project.